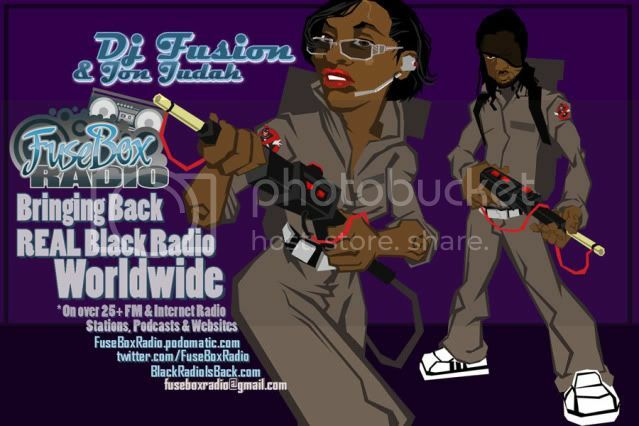 FuseBox Radio Broadcast for the Week of Jan. 9, 2013 | BlackRadioIsBack.com - Official Blog of the Syndicated FuseBox Radio Broadcast! This is the latest episode of the syndicated FuseBox Radio Broadcast with DJ Fusion & Jon Judah for the week of January 9, 2013 with some new and classic music from the international Black Diaspora, news and commentary. 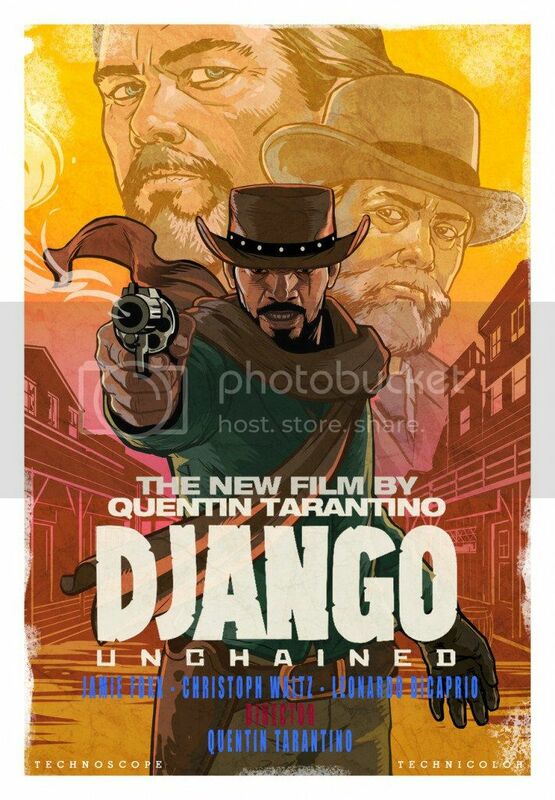 Our commentary this week touched base on our opinion of the movie "Django Unchained" & it's controversies (contrived and otherwise), recent updates with Private Bradley Manning's court case in regards to Wikileaks, NYPD's "Stop-And-Frisk" program being declared unconstitutional by a federal judge, what went on with us during our holiday break while sliding into the New Year 2013, an insane news story of when keeping it real after a breakup goes wrong in Florida along with a lot of other things here and there.